The latest trailers the Netflix/Marvel series, Daredevil, offers some more footage and alludes to taking place after the Avengers. Also, a nice dig at his costume which has gotten it's fair share of criticism online. Early reviews have been positive so that's a good sign for "the first defender." 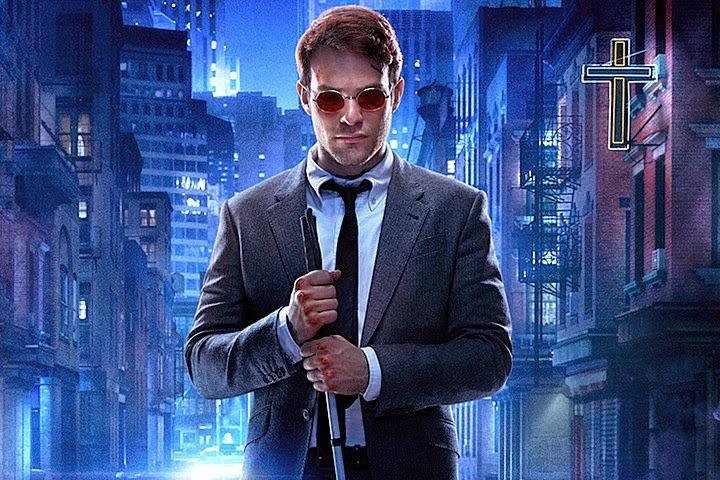 Daredevil will be available for binge-watching on April 10.